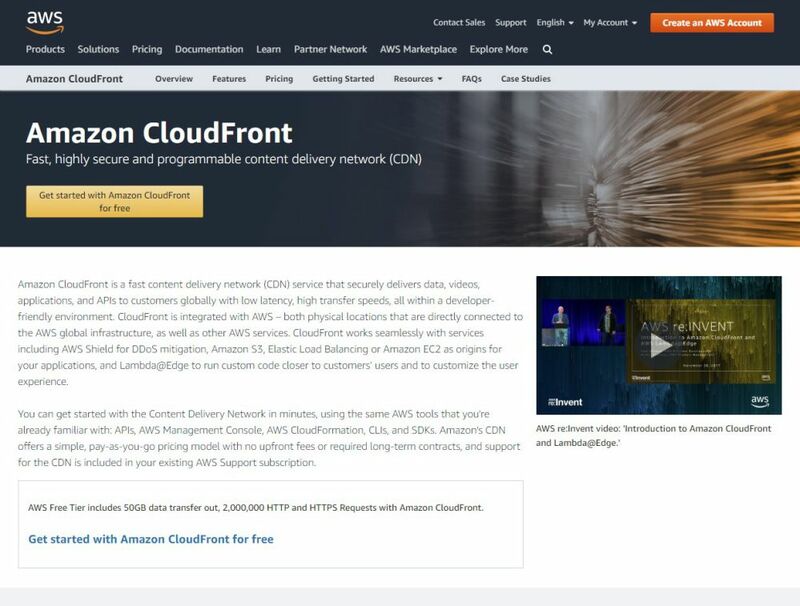 If you are looking for a fast content delivery network(CDN), then Amazon CloudFront should be your number one choice. It is managed by none other than the tech giant Amazon. With it, you can effectively deliver your content including high transfer speeds, low latency and so on. It also provides a developer-friendly environment and let you customize the CND according to your requirement. 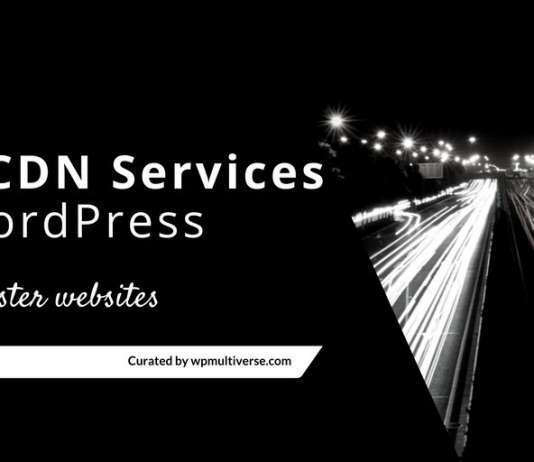 The CDN servers are full of features including DDoS protection. As Amazon manages it, CloudFront also runs well with the other Amazon services and integrates well with them. Getting started with Amazon CloudFront is easy. You can set it up in a few minutes. The CDN comes with a pay-as-you-go model which means that you only have to pay for the bandwidth you use. Their support is also great, and you can take advantage of your AWS Support subscription. The key features of Amazon CloudFront include fast and global, highly programmable, AWS deep integration, and highly secure. Amazon CloudFront is mainly aimed at startups, SMEs and enterprises who are looking for professional CDN services. Companies like Hulu, Slack, Discovery Communications, etc. use CloudFront. The pricing is pay-for-what you use. This means there are no minimum fees associated with the service. You can calculate how much you need to spend using the AWS Simple Monthly Calculator. There are also three tiers through which you can utilize CloudFront. They are as below. Free Usage Tier: Up to 50 GB data transfer and 2,000,000 HTTPS and HTTP requests per month. The plan is for one year. On-Demand: This tier is catered according to the regional pricing and comes with all the features. Private pricing: The tier handles custom requirement. You need to contact Amazon for custom pricing. The support is fantastic and is associated with your AWS account. They provide support through phone, email, and tickets.